Communication Therapy Institute is proud to present our first e-book! We’re often asked what our philosophy on stuttering is and how we differ from all others who treat stuttering. 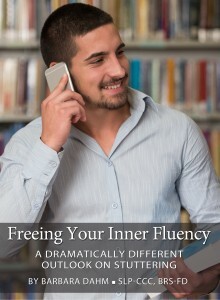 In our new book, Freeing Your Inner Fluency; A Dramatically Different Outlook on Stuttering, Barbara Dahm, SLP-CCC; BRS-FD, CTI Director, explains, in detail, her perspective on stuttering and how Dynamic Stuttering Therapy is so unique. What will this book tell me? This book will tell you about the basic elements of stuttering. It explains how people who stutter can use their brain in a completely different way in order to produce fluent speech easily. It will debunk some of the common beliefs about stuttering and how to best treat it. This book will also help you to decide whether Dynamic Stuttering Therapy is for you. Will this book teach me to talk without stuttering? No, but it will provide you with a better understanding of stuttering, and introduce you to how you can achieve naturally fluent speech. Freeing Your Inner Fluency, A Dramatically Different Outlook on Stuttering is not meant to replace therapy. However, if you are thinking of participating in therapy of any kind, this book is a must read. It will give you guidelines for what effective therapy goals should be in order to attain speech that flows naturally. Of course, if you are able without therapy to put the ideas of this book into practice, you would find that normally fluent speaking is achievable. I don’t have a Kindle, can I read the book anyway? Absolutely! 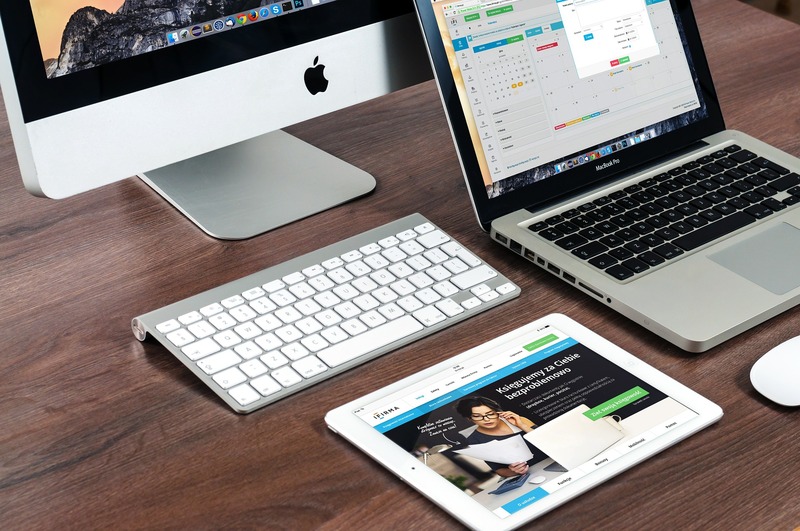 Kindle provides readers for Windows, Macintosh, Android, iOS, and even Blackberry. If you don’t want to install the Kindle app on your device or if you use another operating system, such as Linux, you can use the Kindle Cloud Reader in your browser. The Dynamic stuttering Therapy workbook is a complete personal holistic program for clinicians to use with their stuttering clients. The workbook is appropriate for treating all types of developmental stuttering from covert through very severe, regardless of the characteristics of the stuttered speech. It enables the clinician to guide the client through a therapeutic experience that targets the cognitive, motor and linguistic aspects of speech production while focusing on attitudes, belief systems, reactions, behaviors and habits. 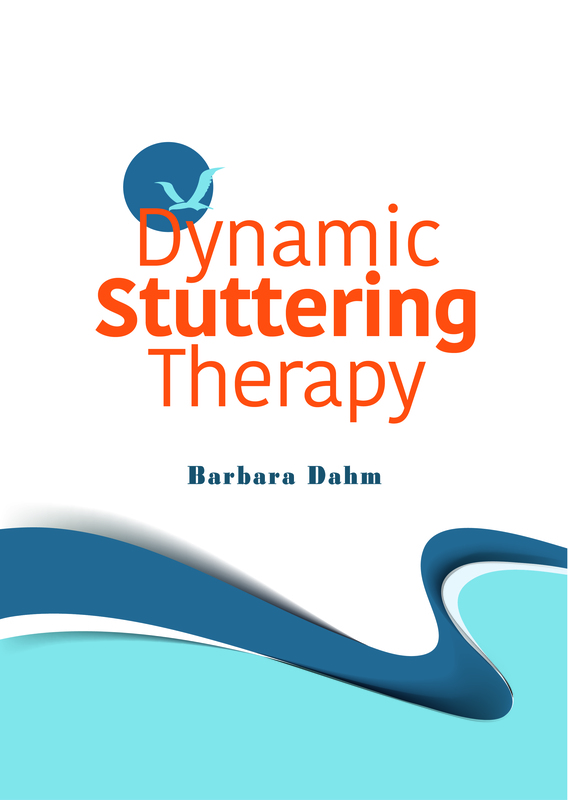 The explanations and speech processing activities found in the Dynamic Stuttering Therapy workbook are designed to help the clinician guide the client to make the step-by-step changes that are necessary for developing comfortable and effortless speech. Beginning with internal speech, on through natural phonation, automatic articulation and learning to focus on ideas and concepts rather then words and sentences, people who stutter experience a new way of generating speech. Activities that focus on issues such as changing thoughts, self-image and the reduction of avoidance behaviors are imbedded throughout the workbook. The Dynamic Stuttering Therapy workbook can be used when treating older children, adolescents and adults during therapy sessions and as a resource for home assignments. The principles of this treatment approach and some of the activities can also be adapted for use with younger children. 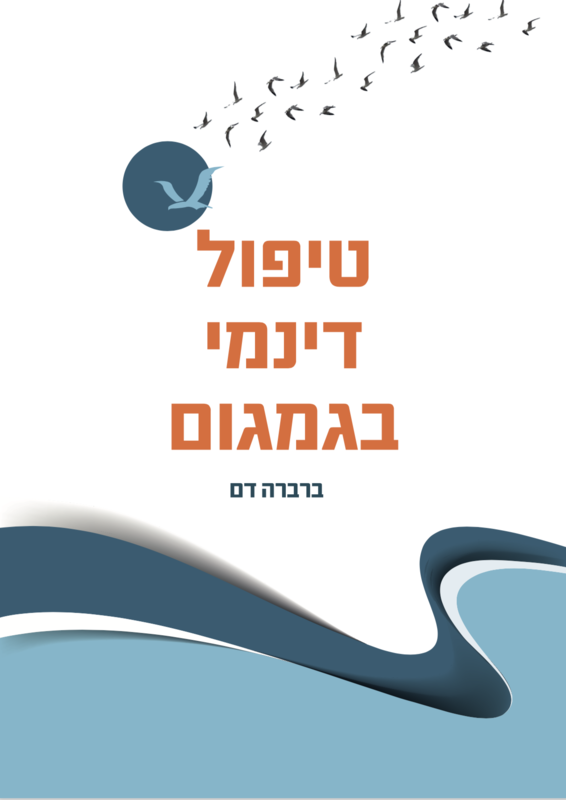 The Dynamic stuttering Therapy workbook is now available in Hebrew. It contains all the explanations and activities with examples that are designed for Hebrew.